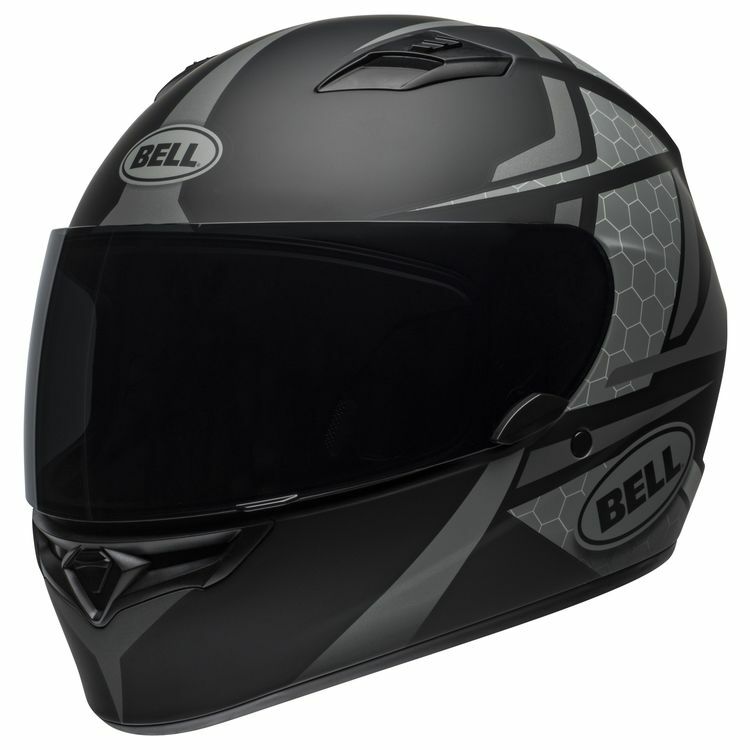 The Bell Qualifier Helmet features a bang-for-the-buck quotient that can't be matched. From its NutraFog II anti-fog face shield to the fully removable and washable interior, the sleek and muscular Bell Qualifier is an aggressive competitor. Note: Helmet ships with clear face shield only.